There’s nothing like stepping into a new year as a motorcycle producer that designing a bike which looks and feels like an absolute classic, yet has all the technology and specs of a 2017 model. Today, we’ll be reviewing the Triumph Bonneville T100, a new addition to the Triumph motorcycle family – and we’ll want to see where the new, odd brother sits. 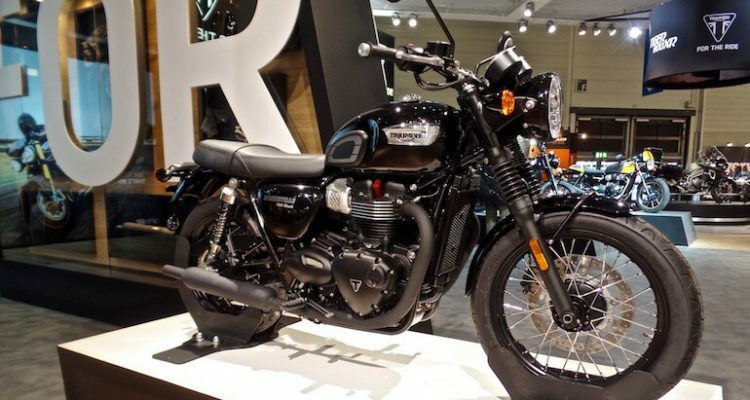 In the Bonnevilles family, the new T100 model joins some other 2017 models like the Bobber, Street Cup or Street Scrambler, but with a completely different target group in mind. 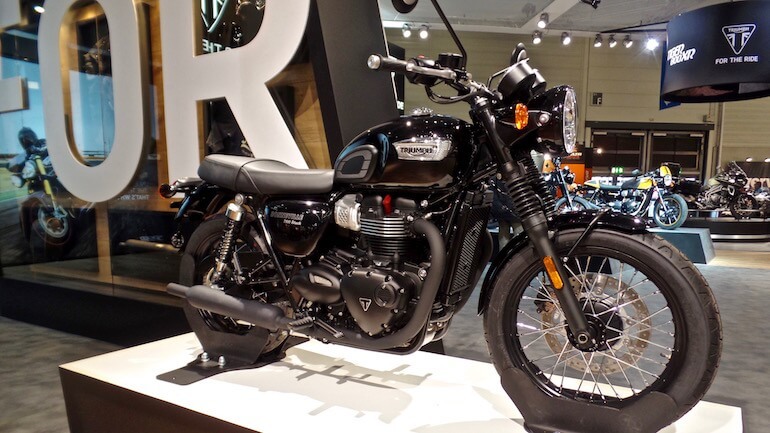 The Triumph Bonneville T100 Black instantly feels like classics put-together. It is all-around and easy to access motorbike, very suitable for beginners who still want to look and feel cool. It hasn’t got the low posture of a classic cruiser or the off road capabilities of a dirt bike, but still provides a great riding experience – both in a crowded city and around hills and canyons. The bike combines features like a fuel-injected eight-valve motor cooled using liquid with full assistance for traction and control. Even the clutch has its own assistant since the 900ht Engine benefits from it very well. 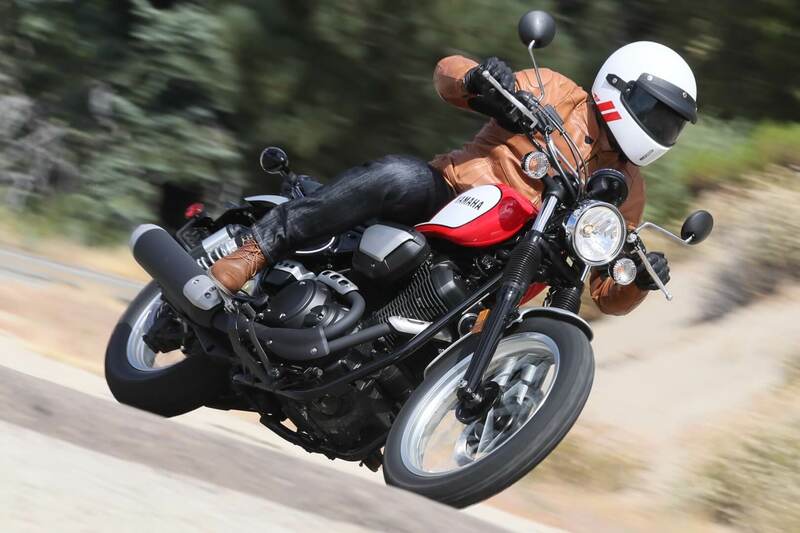 The torque of the bike peaks just above 3200 rpm and the maximum horsepower just below 6000 – which clearly shows us that the Triumph Bonneville T100 is closer to a cruiser. This hardly comes as a shock, if we look at the riding position on the bike (fairly high, easily visible in the city), the 57-inch wheelbase or the rather hard but steady handling. A perfect start for a beginners! 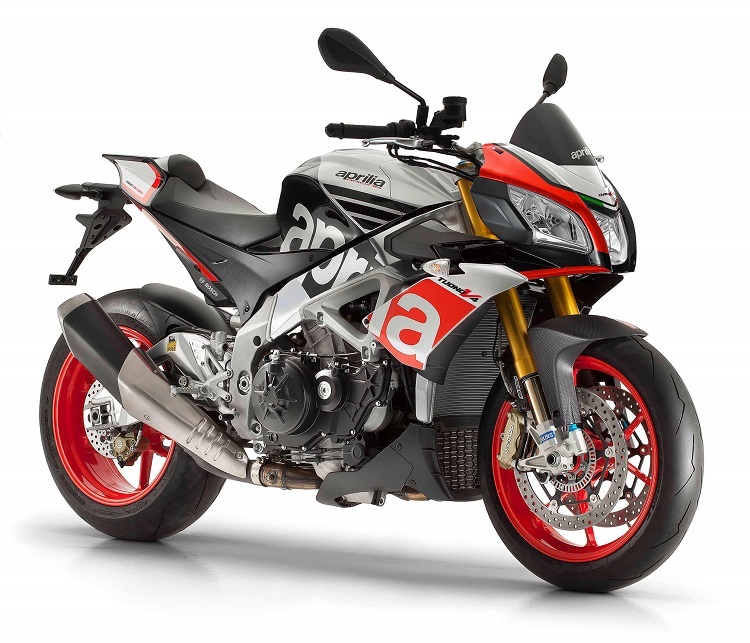 Clearly, it’s a bike destined for comfort, accessibility, and style, ideally suited for beginners who are just getting a hang of riding a motorcycle and want to experience a little bit of everything. Everything from the engine and the breaks to the accessories works flawlessly both in town and out of town, making the 2017 Triumph Bonneville T100 Black a great choice for the beginner and the experienced rider alike – with a moderate price tag of just over $10,000.